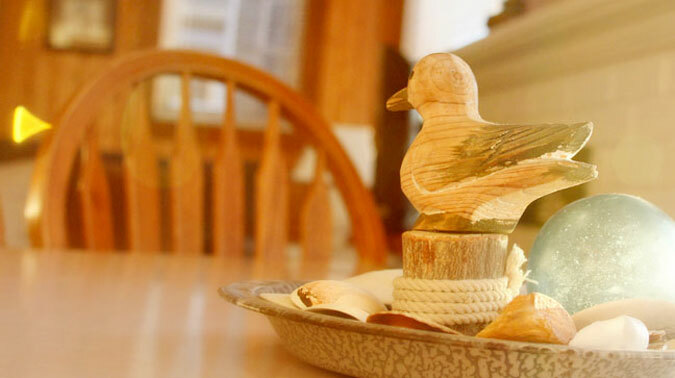 The joy of a stay at Klipsan Beach Cottages comes from its simplicity. Off season is October 1 – May 30, Sunday-Thursday — It’s easy to reserve a cottage and take advantage of our off-season, mid-week rates! We find that our cottages are in high demand, for June through September, the holidays and special events. Due to our small size, cancellations affect us significantly and can deprive others interested in experiencing Klipsan Beach Cottages. Therefore, we have established a reservation, cancellation and refund policy. Reservations may be made for the June through September season on the preceding November 1st. Reservations for holidays and special events may be made six months prior to arrival. A 50% deposit is required to secure your reservation, a minimum deposit of one night rental. Deposits will be refunded provided you cancel at least 14 days prior to your arrival date. However, for the high demand periods of June through September, holidays and special events, cancellation must be 30 days prior to your scheduled arrival. If you cancel in less time than the prescribed cancellation period your deposit will be refunded only if we can re-rent your accommodations, minus a 10% administrative fee. No refund will be given for early departures. Deposits will be forfeited for no show. Thank you for understanding and co-operating with our policy.